Just Released! 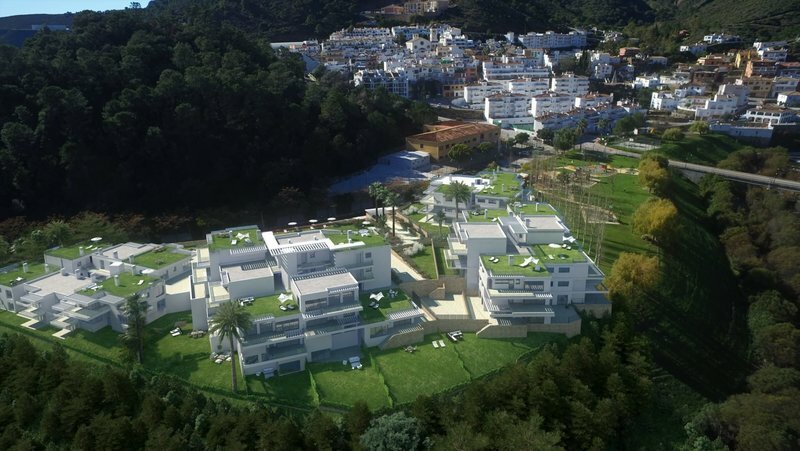 New off plan project of 75 two and three bedroom apartments in a natural setting close to the centre of Benahavís. 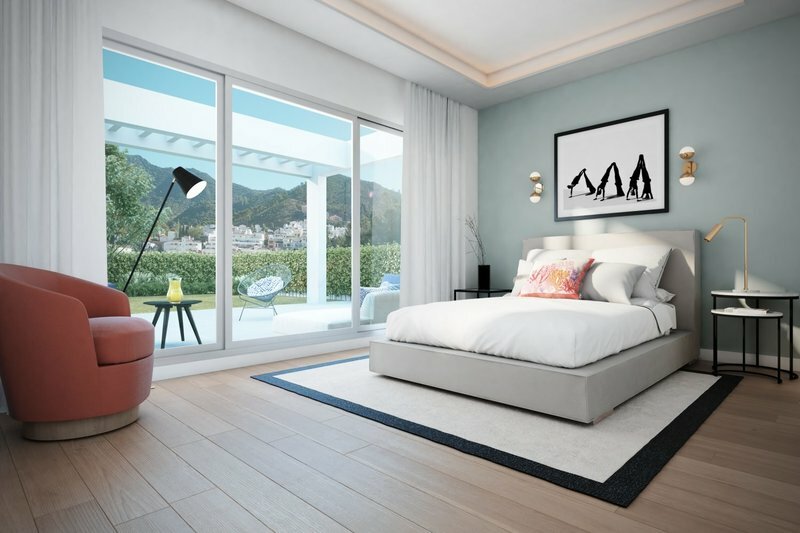 Few developments can boast such innovative design as this, framed by countryside of unparalleled natural beauty, on the banks of the river Guadalmina. 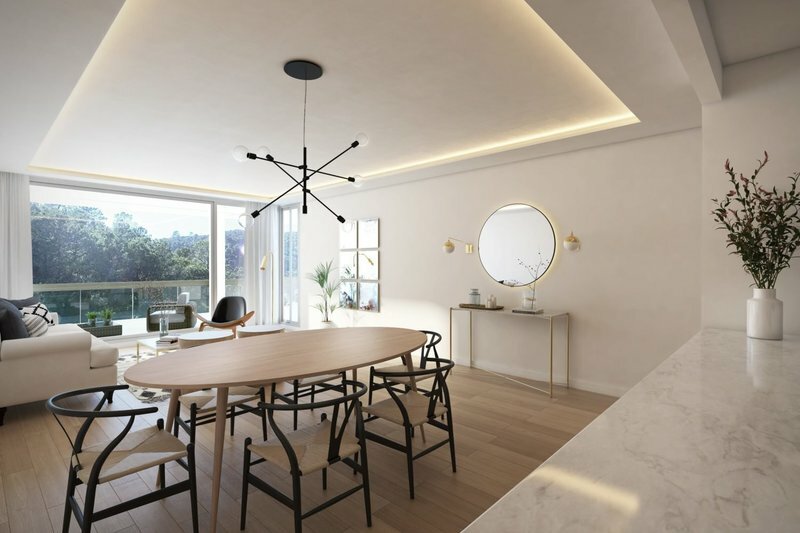 This 3 bedroom duplex penthouse apartment is designed to make full use of natural light. Perfectly laid out home with large rooms with floor-to-ceiling windows. - Spacious living rooms with open-plan kitchens. 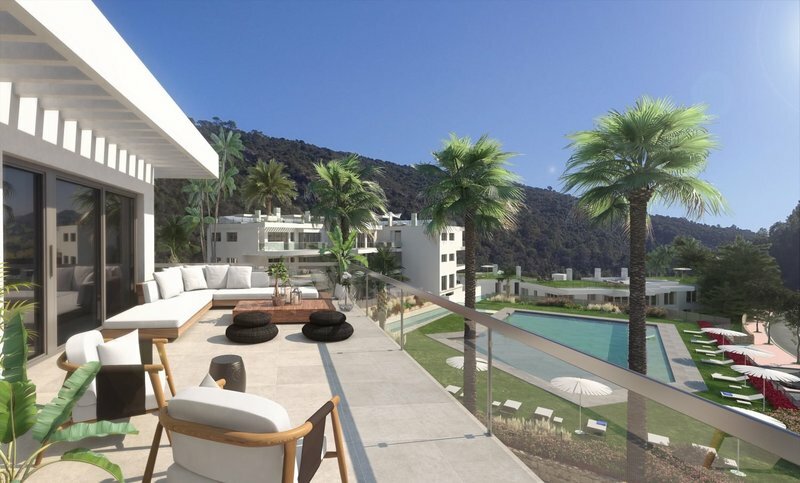 - Open terraces with views of communal areas and the river Guadalmina. - Homes finished to high-quality standards. - Communal areas with swimming pool. - Garages and storerooms included in the price. Located in Benahavís, a small village of Arab origin, this home will allow you to enjoy an ideal home, spacious and bright communal areas, the right degree of privacy, and surroundings offering countless ways to enjoy your leisure time and nature. 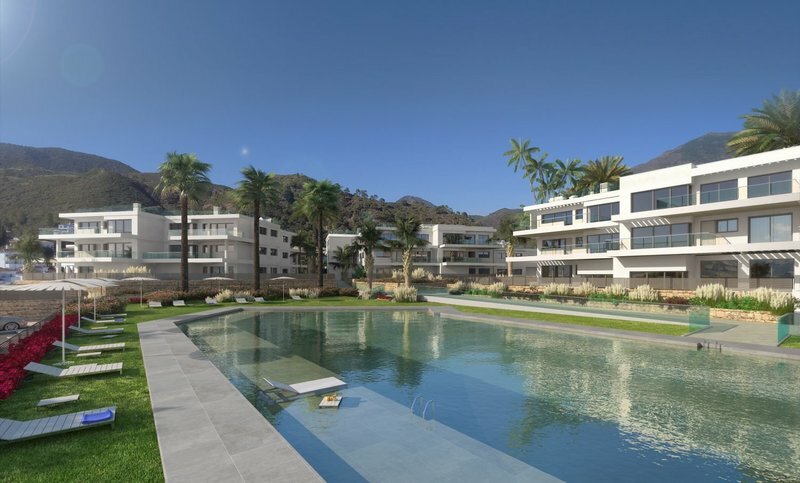 Benahavís is located halfway between Marbella and Estepona, and very close to first-class leisure and entertainment areas like Nueva Andalucía and Puerto Banús. Not to mention the wide range of superb bars and restaurants offered by Benahavís. 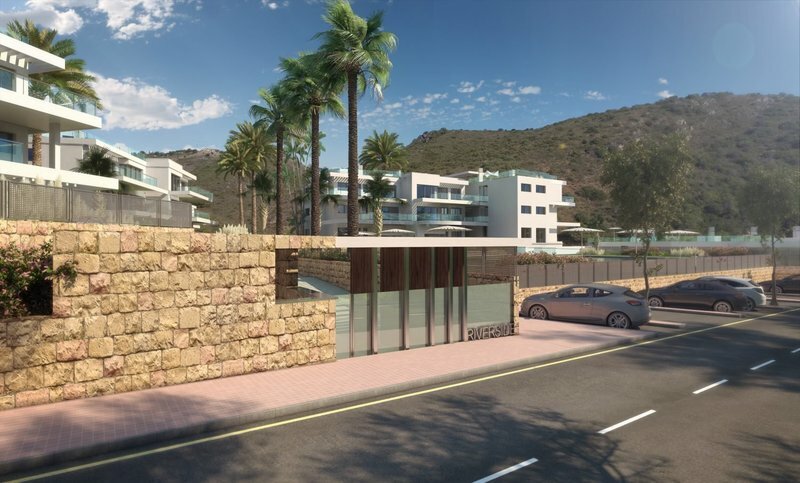 A fantastic variety of prestigious golf courses, marinas, walking trails and picturesque waterfalls in just 10 minutes, along with quick access to the Mediterranean motorway, means you are ideally placed to enjoy everything this highly sought after Costa del Sol region has to offer.